Clay County Memorial Hospital is accredited by the Texas Department of Health as a Critical Access, General Med-Surg Hospital. Its medical staff is comprised of highly qualified physicians most of whom are either board certified or board eligible in their areas of specialization. The nursing and technical staff is nationally-certified in specialty areas such as trauma care, advanced cardiac life support, certified emergency care, critical care, orthopedics and geriatrics. 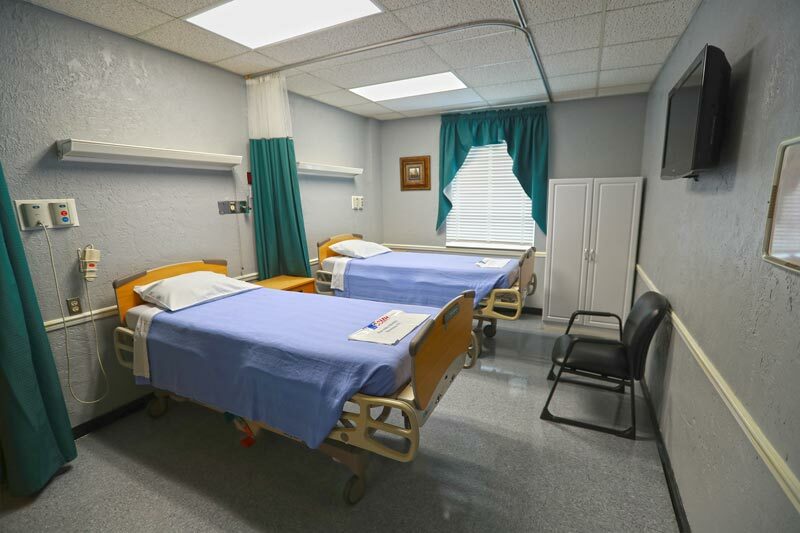 A wide spectrum of 24-hour inpatient and outpatient emergency services are available at Clay County Memorial Hospital. Cardiac rehabilitation is a customized program of exercise and education; designed to help you recover from a heart attack, other forms of heart disease or surgery to treat heart disease. Cardiac rehab is often divided into phases that involve monitored exercise, nutritional counseling, emotional support, and support and education about lifestyle changes to reduce your risks of heart problems. The goals are to help you regain strength, to prevent your condition from worsening and to reduce your risk of future heart problems. The patient receives continuous telemetry monitoring of their electrocardiogram and heart rate with frequent blood pressure checks. Phase II is composed of 36 sessions for 12-18 weeks (2-3 days a week M-F). Various class times are offered allowing flexibility to fit the program to the patient's schedule. Each session lasts approximately one hour and consists of warm-up, 30 minutes of aerobic activity and a cool-down. The patient receives continuous telemetry monitoring of their electrocardiogram and heart rate with frequent blood pressure checks. The staff is trained in Advanced Cardiac Life Support (ACLS) and emergency equipment is on hand at all times. Patients undergo an initial evaluation including physical examination, exercise stress test and resting EKG. From this information, an exercise prescription is individually formulated for each patient. Cardiac education is provided to each patient and their family in order to facilitate learning and discussion about heart disease and the rehabilitation process. Nutrition classes are also provided by a registered nurse or dietitian. • Post heart attack patients. • Post bypass or valvular surgery, angioplasty, stent implant, or heart transplant. • Those with increased risk factors or are coronary artery disease prone. The goal of Phase III is to promote long-term lifestyle changes and adhere to an appropriate exercise regimen. Patients are independent in this phase. They monitor their own heart rate and workloads, and are supervised by the cardiac rehab staff. Phase III consists of a lifelong program committed to encourage exercise and a healthy lifestyle to minimize recurrence of cardiac problems. It focuses on exercise that is unmonitored or performed without a heart monitor. The staff monitors weekly blood pressure, heart rates while exercising, and provides a bi-annual progress report that updates medications, lab work and workloads. It is for patients that have completed the Phase II program. Phase III does not require a physicians referral. Monday, Wednesday, Friday from 7:30 to 9:30 a.m. Pulmonary Rehabilitation helps patients to better manage chronic lung disease. 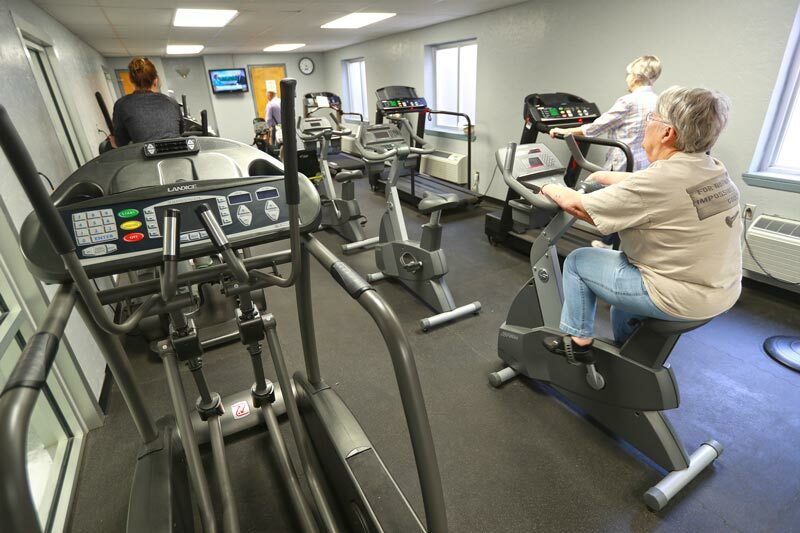 Patients who may benefit from pulmonary rehabilitation include those with emphysema, chronic bronchitis, and other types of chronic obstructive pulmonary disease (COPD). Symptoms such as shortness of breath can be improved through exercises learned in pulmonary rehabilitation. 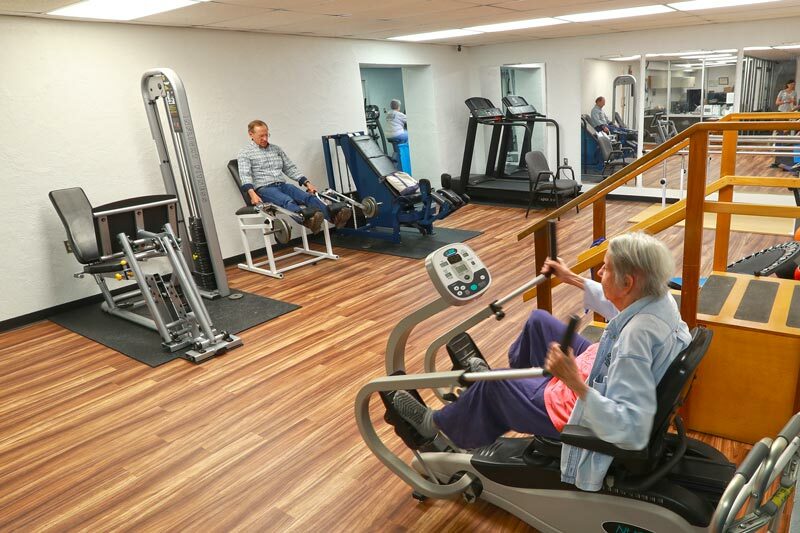 The key components of our pulmonary rehabilitation program include patient evaluation, pulmonary disease education, therapeutic exercise, and maintenance and follow-up. CCMH Community Room CCMH Community Room, including tables and chairs, is available for use by members of the community without charge. Use of any equipment (TV, sound system, projector) requires a deposit. 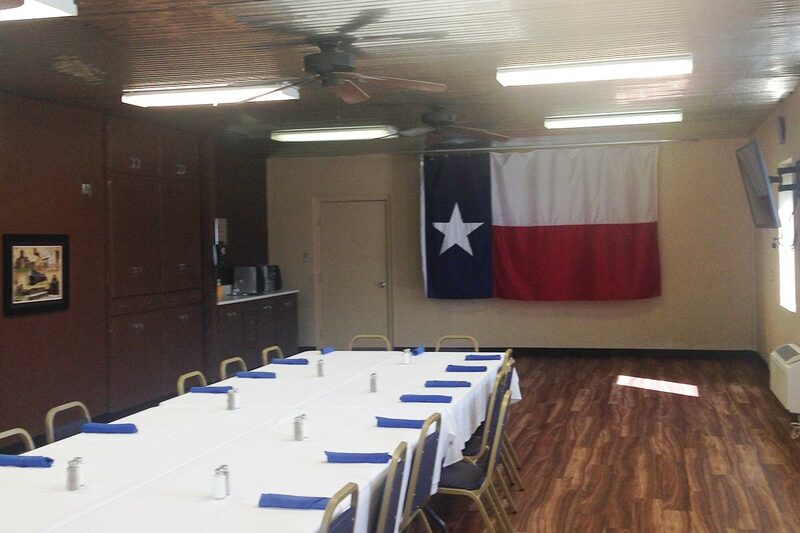 For additional information or to reserve the room please contact Administration (940) 538-5621 ext 102. 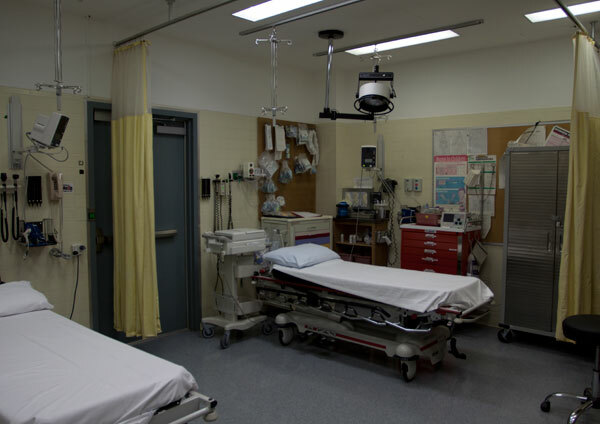 Clay County Memorial Hospital’s Emergency Department is one of the most experienced found anywhere. The staff has been tested and challenged by all types of accidents and illnesses treated at full service acute community hospitals. Clay County Ambulance Service is conveniently located on the Hospital Campus. The Emergency Department staff receives and interprets direct 12-lead electrocardiogram monitoring from field paramedic units to assure appropriate and timely delivery of emergency cardiac care. Helicopters are able to land on-site should patient transfers be required. The Clay County Memorial Hospital Auxiliary Gift Shop is conveniently located on the ground floor in the front lobby of the hospital. 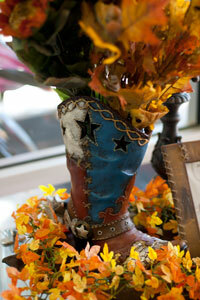 The Gift Shop carries greeting cards, unique gift and household items and jewelry. 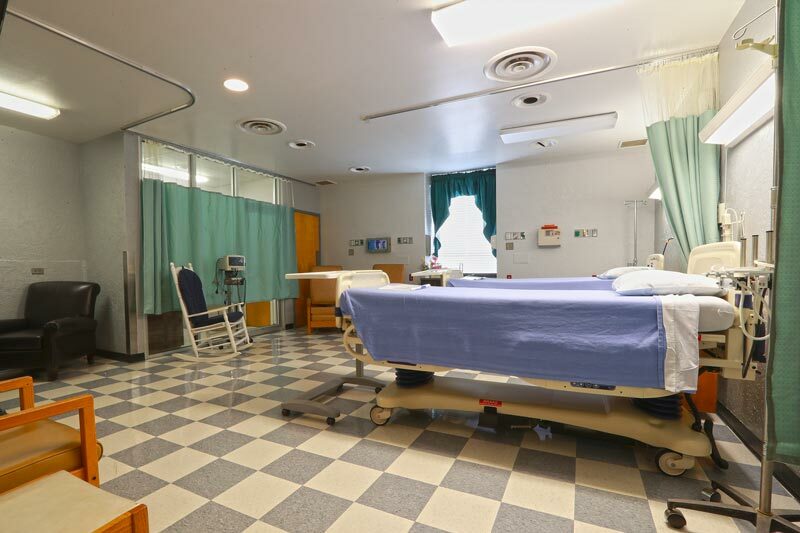 The Foundation will assist Clay County Memorial Hospital with facility maintenance, improvement projects, and purchase of equipment, physician recruitment, and other areas of support. 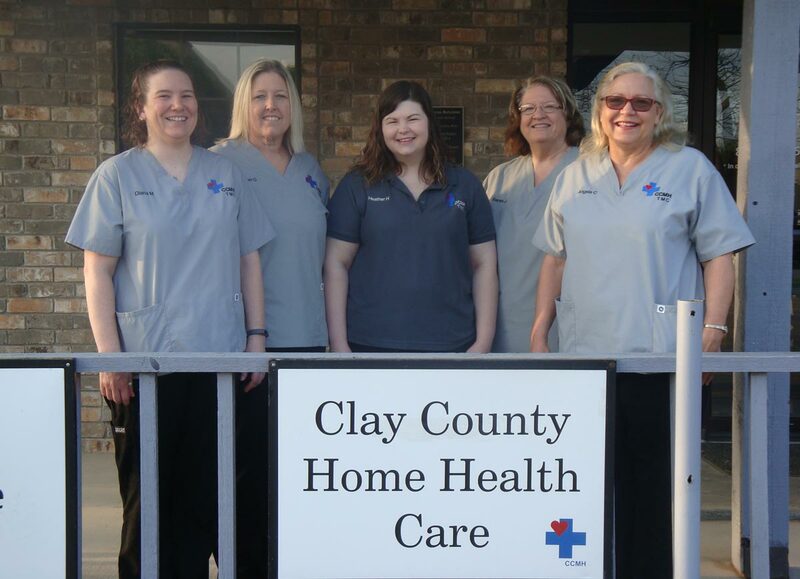 Clay County Home Health provides Medicare, Medicaid, and private pay patients with skilled nursing care, Physical, Occupational or Speech Therapy under direct doctor’s orders. All patients are provided with patient education to assist them in caring for themselves or family members to become more informed caregivers. 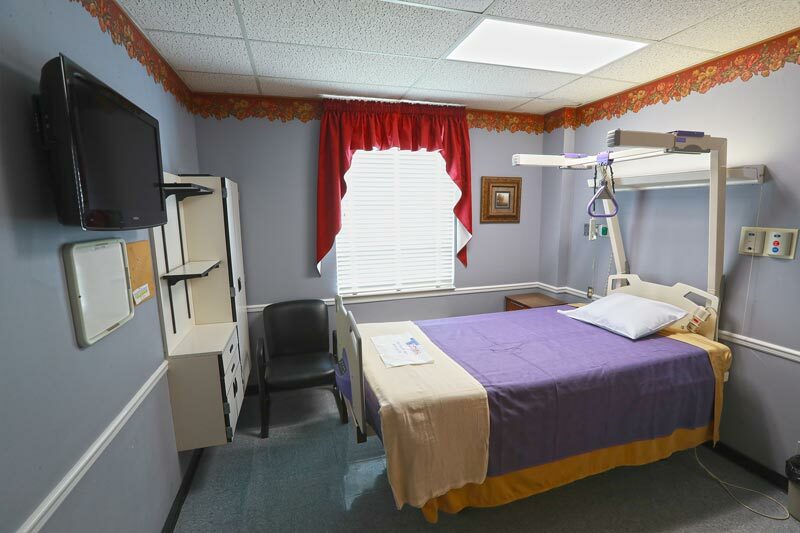 Patients receive complete skilled nursing assessments, education and follow up as needed at each visit. The home health agency remains in contact with the patient’s physician providing updates on the patient’s progress. Approved private insurance, Medicare, Medicaid, PPO’s & HMO’s are accepted. 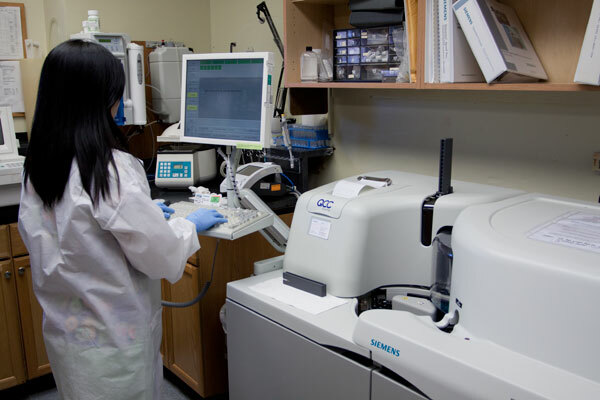 CLIA Certified Lab performs a large variety of tests to assist physicians in the diagnosis, treatment and management of illness and disease. Registered Medical Technologists and Technicians are available 24 hours a day, seven days a week. Evaluate, treat and care for hospital patients with breathing disorders. These conditions include patients with chronic lung problems, such as asthma, bronchitis and emphysema, but they also include heart attack and accident victims as well as people with cystic fibrosis, lung cancer or AIDS. Assistment for patients and their families when the patient is unable or not quite ready to return home immediately after hospitalization from a major illness or surgery. 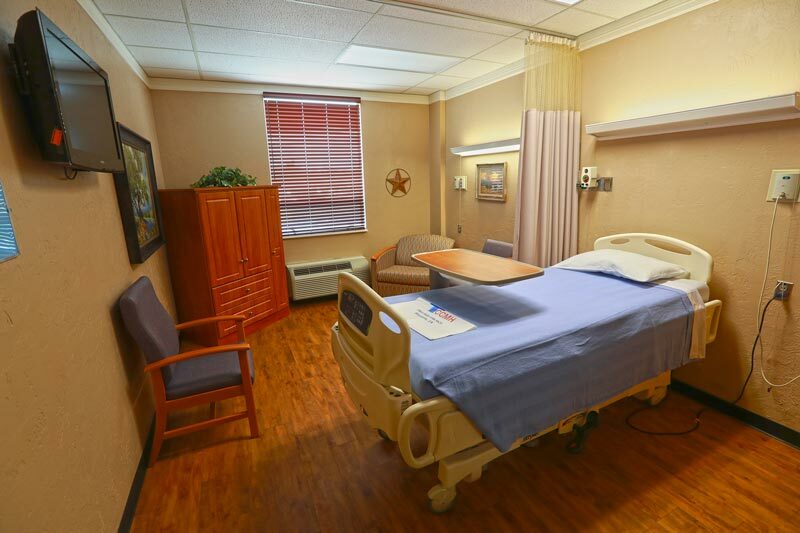 Swing Bed patients receive exceptional skilled care with an emphasis on maximizing health and rehabilitation potential. 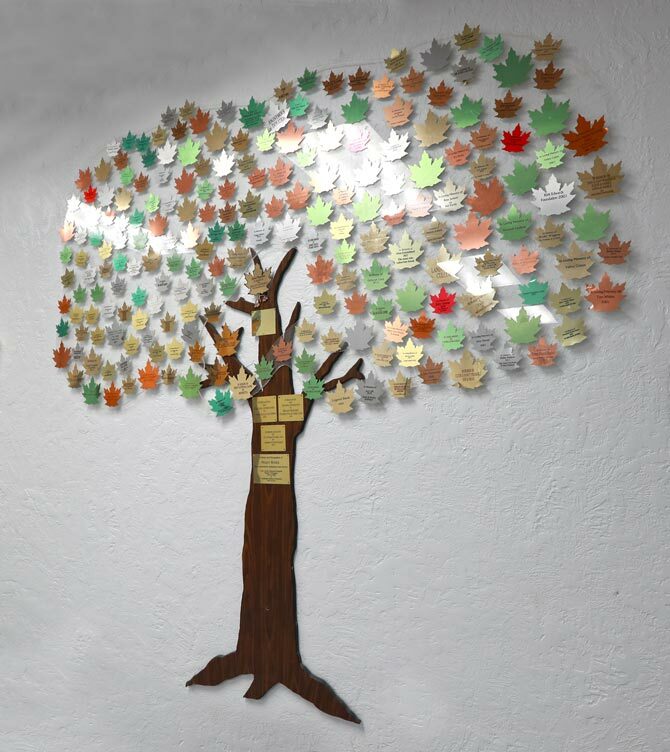 Working alongside area hospice providers CCMH offers short term symptom management, hospice respite and supportive care for patients, and their caregivers. Respite care is designed to provide a secure, temporary residence with personal care services to persons whose usual residential status is interrupted. The Texas Poison Center Network provides a 24-hour helpline for any caller in need of medical assistance due to poisoning. Assistance is also available for questions concerning the possible toxicity of a product or medication. Phones are answered by pharmacists and nurses who have access to information on more than a million toxic substances and their antidotes. If necessary, the staff may refer callers to the nearest hospital and assist in the person's initial and follow-up care. TEXAS POISON CENTER NETWORK / Poison Help 1-800-222-1222. Staffed with knowledgeable technologists all certified by the American Registry of Radiology Technologists and through the State of Texas Department of Health Services &/or the Texas Medical Board. 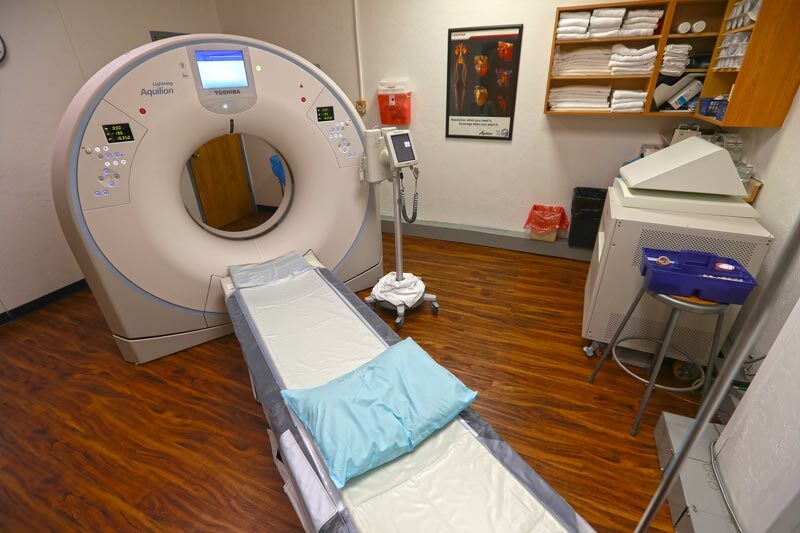 The Radiology Department at CCMH provides high quality diagnostic images that aid in the accurate diagnosis and subsequent treatment of our patients. The Radiology department is opened Monday thru Friday 7:30 am to 5pm. A technologist is always on-call after regular hours for emergency room coverage. If you have any questions about the type of procedures we can perform here, please contact us or have your physician contact the Radiology Department at 940-538-5621 ext 140. Rehabilitation therapy is a “hands on” intervention of patient care administered by Licensed Therapists, educated in Physical, Occupational or Speech Therapy. These Therapists are responsible for rehabilitating patients of all diagnosis back to their prior level of function. Therapist and Therapist Assistants use a multitude of modalities and therapeutic exercises to assist them in the treatment of their patients. 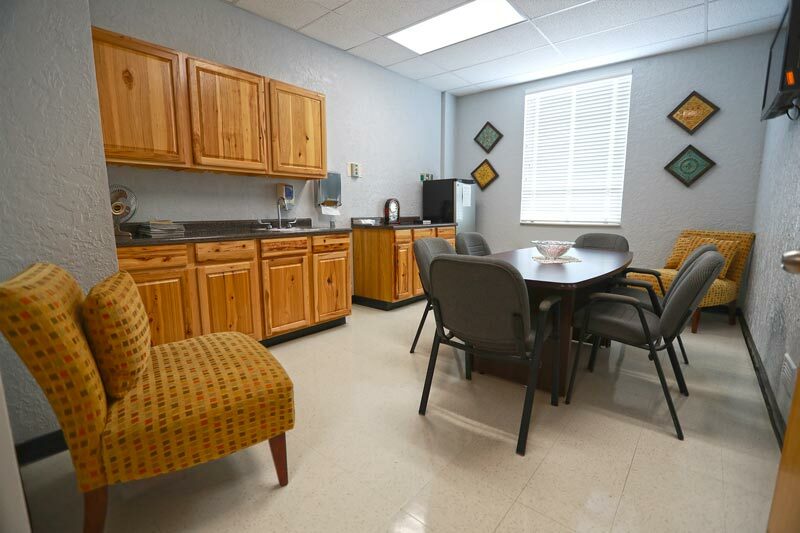 This department treats Inpatient, Outpatient and Home Health. The Specialty Clinic of Clay County provides services to our community from doctors who specialize in different medical fields. 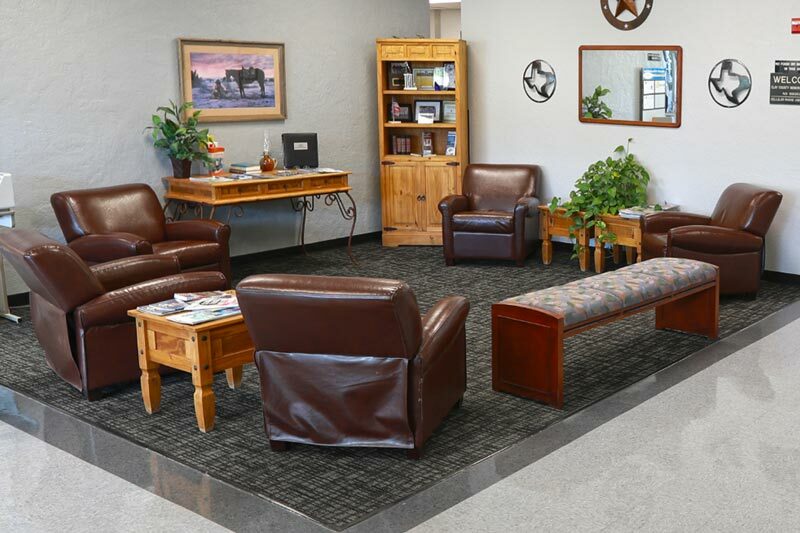 Providing these specialty services offers our community a convenient alternative to traveling out of town. The Clinic is located in the hospital. For an appointment ask your physician to call with a referral. 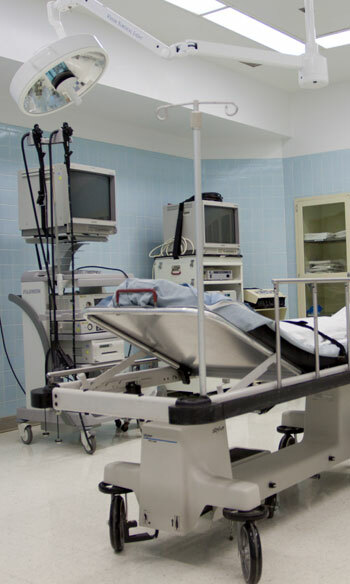 Our anesthesia provider is credentialed for the provision of local, regional and general anesthesia. They are also available for pain management consults. Entrance to the Urgent Care Clinic is through the Hospital's ER and is open 7 days a week 8am-5pm. Patients are required to pay their insurance co-pay, or cash payment before services are rendered. The cash cost of an urgent care visit will be $100, not including any lab or x-rays that may be ordered.